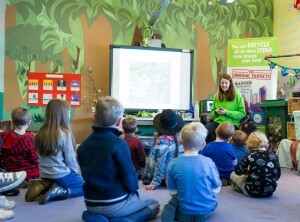 Did you know the Recycle for Your Community Programme offers a free Education service? We deliver workshops on the topic of Reduce, Reuse, Recycle for schools and groups in Barking and Dagenham, Havering, Newham and Redbridge. Since April 2017 we’ve engaged with over 4000 children and adults. That means across the East London Boroughs over 4000 people are more aware of the importance of Reduce, Reuse, Recycle. Not only can we come to you but you can also come to us. 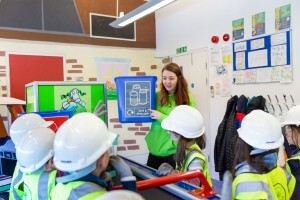 We have a great Education Centre (MuRFy’s World) where students can learn more about the importance of Reduce, Reuse, Recycle; they can take part in a reuse activity and have the chance to sort everyday rubbish on a rubbish conveyer belt. Click to find out more about MuRFy’s world. Sign up to our termly Newsletter! 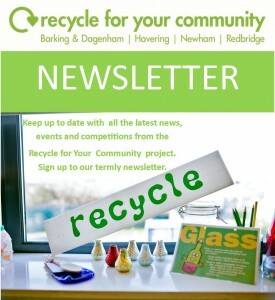 We’ll keep you up to date with our latest news, events and competitions plus find out lots of local recycling and clean up information from your borough. If your school has registered for Eco-Schools and are working towards a Green flag we can also offer free support. We hold regular teacher network meetings; giving staff a chance to share ideas and discuss good practice. 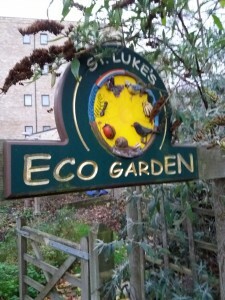 Click for more information on Eco-Schools support.